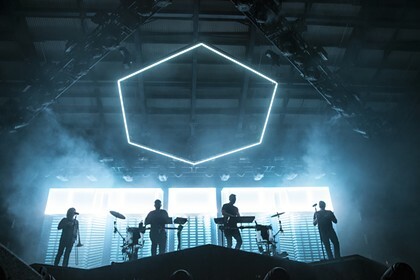 While there are plenty of big-name DJs playing smaller clubs around Charlotte, few can sell out one of the Queen City's larger music venues. 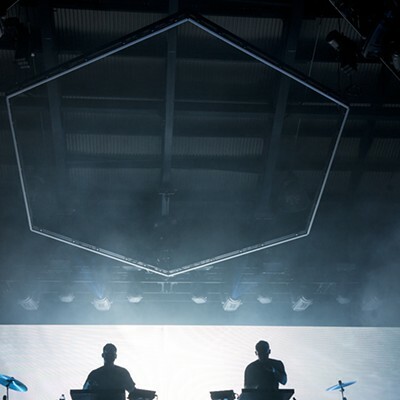 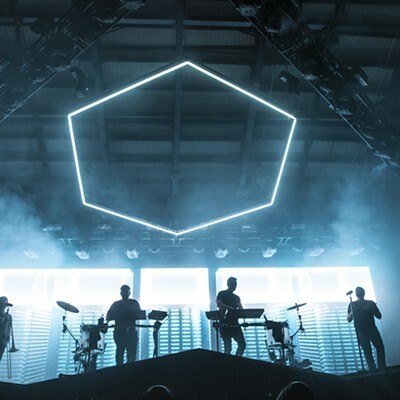 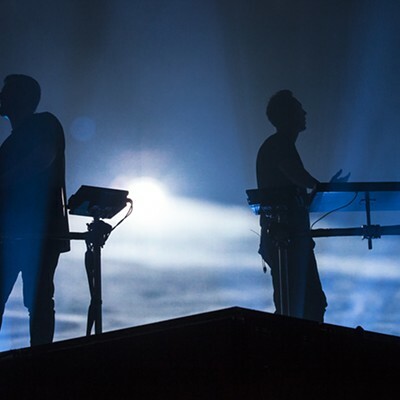 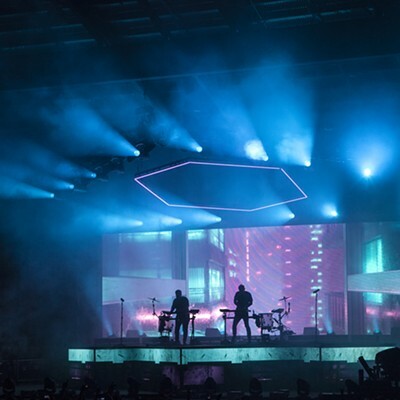 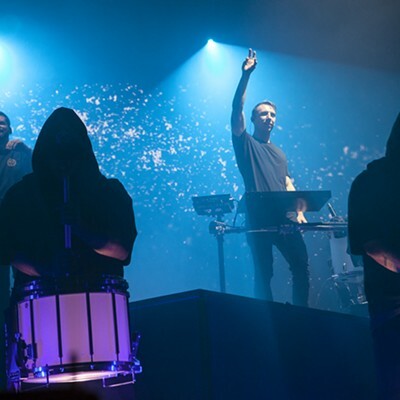 Odesza packed the Charlotte Metro Credit Union Amphitheatre on Thursday night for a packed house of 5,000. 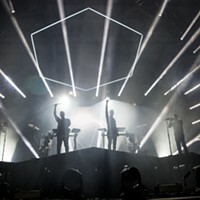 It was a great night - for music, for weather, for having a great time. 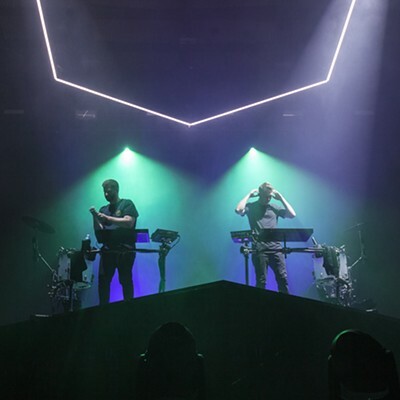 Fans danced all over the venue as the EDM duo brought plenty of lights and energy to make it memorable. 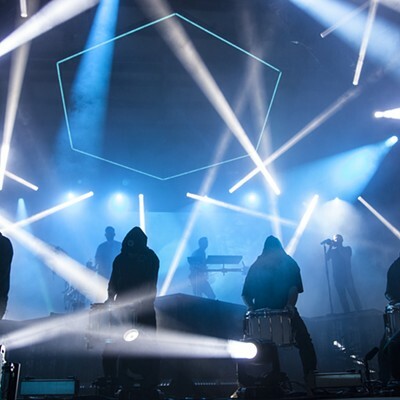 Strong sets by openers Kasbo and Kimbra set the tone early. 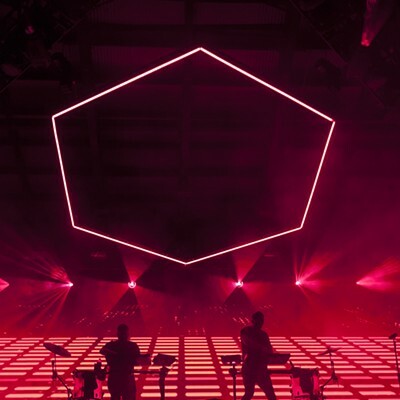 Kimbra, whose style and singing are reminiscent of Bjork, is quickly making a name for herself and should be watched closely. 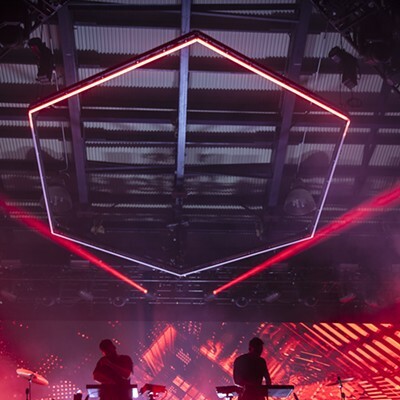 As for Odesza, they were mostly silhouettes against an intense lighting backdrop — but the visuals were no less stunning.